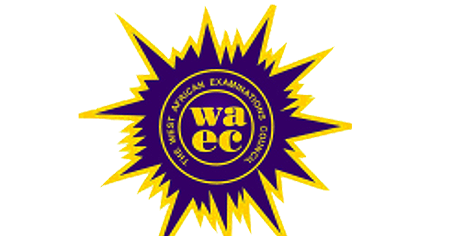 Home NECO and GCE Official Updates WAEC and GCE Official Updates Can I use GCE Result to Enter University? Yes you can. Now WAEC GCE is two series – the Jan/Feb Series and the Aug/Sept. one. Both can be used to enter university, polytechnic or college of education. In fact, you can combine it with any other exams or internal exams such as WAEC May/June, NECO or NABTEB June/July.